Graeagle is a small gem of a town. 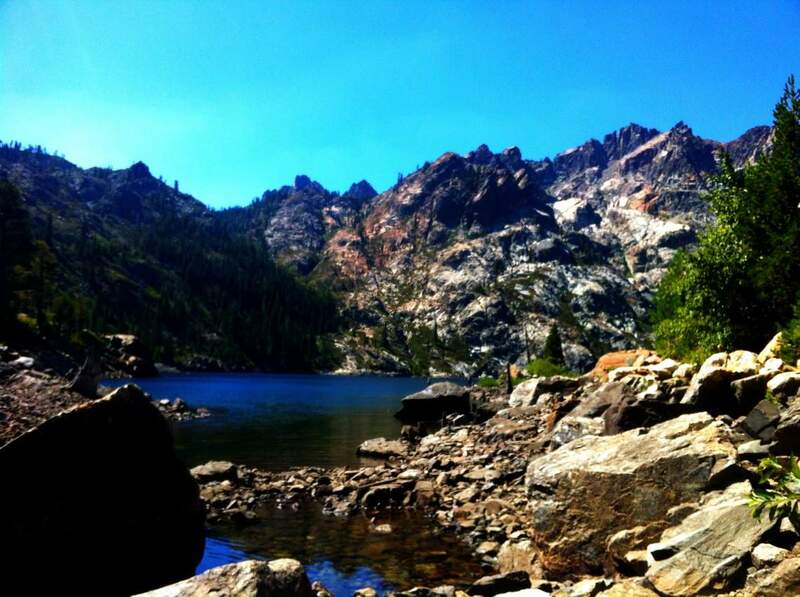 Is it located at the base of many alpine lakes, known as the Lakes Basin Region. Surrounded by beautiful Golf Courses, this quint community is filled with single family residences and condos situated among large pines trees and peaceful nature. Graeagle sees a lot of tourism in the summer months with guests who like to mountain bike, golf, hike, relax in nature and recreate outdoors.